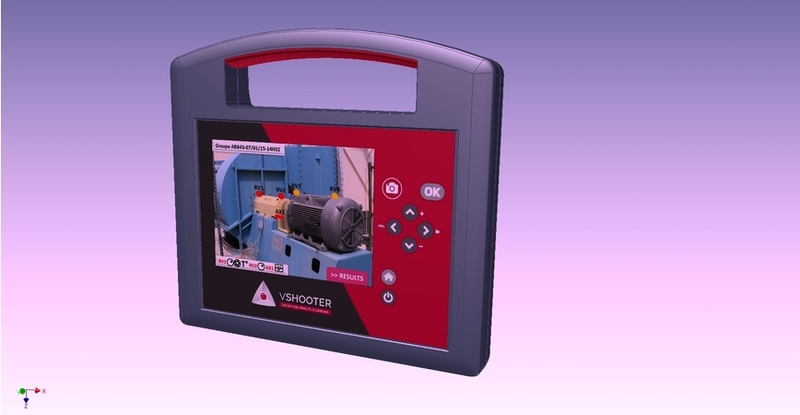 The Ultrasonic compressed air and gas leak detector, “Leakshooter” is now the latest concept / generation of portable ultrasonic leak detector sets. traditionally with ultrasonic compressed air / gas leak detector sets you would listen for the leak. Now with the ultrasonic compressed air / gas leak detector Leakshooter, it has a camera. You can still listen to the leak, but now you can also visually see the leak. Once a leak is found now you can also take a picture of it and use the photograph later in a maintenance or energy audit report. The Leakshooter ultrasonic compressed air and gas leak detector serve three main major functions: (i) leak detection in compressed air, gases and vacuum installations, steam traps, pipe systems, tanks, etc., (ii) mechanical detection of faults in bearings, gears, or other mechanical malfunctions of movable parts, etc. (iii) electrical detection of arching and corona discharge in electric systems. The results of all of these operations achieves substantial savings in; energy costs and maintenance costs; thus reducing the possibility of any uncontrolled production stops and assists in improving energy and in some cases safety. Air leaks cost money. You do not want to hear your money disappear. Compressed Air Leaks cost Money! 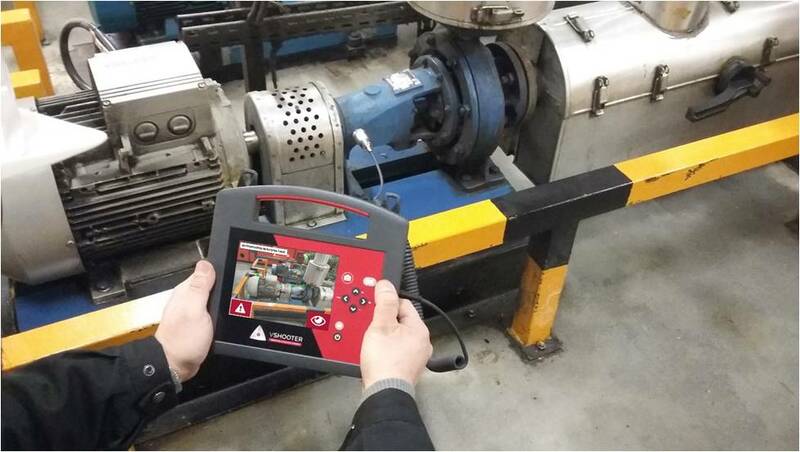 The Leakshooter ultrasonic compressed air / gas leak detector sets has many advantages and is used for numerous applications, and it is a neccessity for all staff involved in maintenance programmes / preventative checks. A practice all companies in this competitive World should be considering, adopting and implementing. 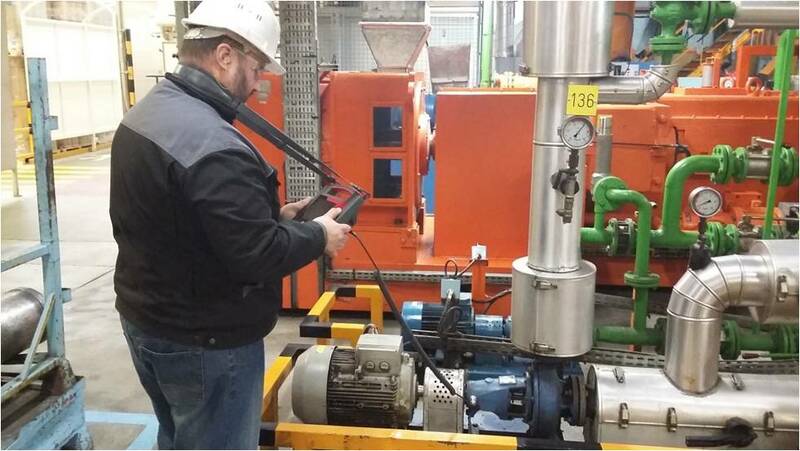 The production of compressed air is expensive, a 1mm leak around a half inch pipe joint will not be heard without ultrasonic leak detection equipment. At 3 bar, this leak is costing between £800.00 and £1200.00 per annum with electricity costs of 15p-16p per kwh (2012). Leak Detection – Do You Still think Air is Free !!! Compressed air is widely used and an effective propellant for many types of machines used in various locations within many industries: car industry, hospital service, laboratories, shipping, heavy engineering plants, etc. However compressed air (and other gases) are at the same time a very large cost to a company’s budget each year. It is therefore imperative and sensible to continuously inspect the company’s air, vacuum or gas installations on a frequent basis. A leakage test may prevent more serious and costly problems from occurring or even show that the installation of a larger compressor is unnecessary. The Leakshooter ultrasonic compressed air / gas leak detector set consists of a very sensitive listening detector with a headphone (hearing protector) with loudspeaker connected. The system works by “listening”at a frequency band that normally is non-audible for humans – from 20 kHz and upwards (ultrasonic). This is unique as air leaks generate a lot of ultrasonic. The ultrasonic compressed air / gas leak detector Leakshooter can detect the disturbance (Ultrasound: 16 – 100 kHz) caused by turbulent flow from compressed air or any gas, which is produced by a leak. These high frequency sounds are heard through the electronic detector and converted into electrically and acoustic signals, which allows the detection of wasteful leaks. Audible noises from the surroundings are filtered off so the Leakshooter can also be used in noisy areas, when other production equipment is running. The Leakshooter is used extensively within many varied industries for finding leaks in numerous applications. A major source of energy loss is through leaking steam traps and valves. Leaking steam traps are tremendously inefficient … it’s like trying to heat your house with the windows open. And bad steam traps are surprisingly common, roughly 30% of the traps in a plant with no trap testing programs will be leaking. The ultrasonic air / gas leak detector, leakshooter is ideal for this work. • leak testing of air, gases, steam, vacuums, airlines, pipes, tanks, etc. • Detection of rubbing, lubrication, etc. • Arcing and corona discharge in electric systems. Further information on how to implement leak detection techniques in compressed air from the Carbon Trust.